Containing 4% Retinol and Hylauranic Acid. Retinol is the only proven vitamin to affect the ageing process. It allows deep penetration into the skin, stimulating cell renewal and producing more collagen to plump and smooth the skin’s surface. 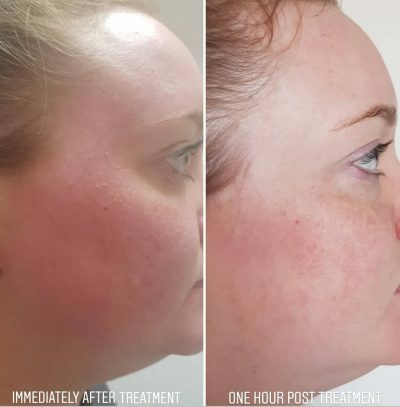 This is an ideal treatment who want to slow the ageing process and reduce fine lines and wrinkles, and also helps with signs of pigmentation caused by sun damage or hormones. The Dermapure Pure Roller System is a natural way to improve the appearance of your skin and reverse the signs of ageing. Scarring, moderate wrinkles, stretchmarks, age spots and mild pigmentation can all be successfully treated. 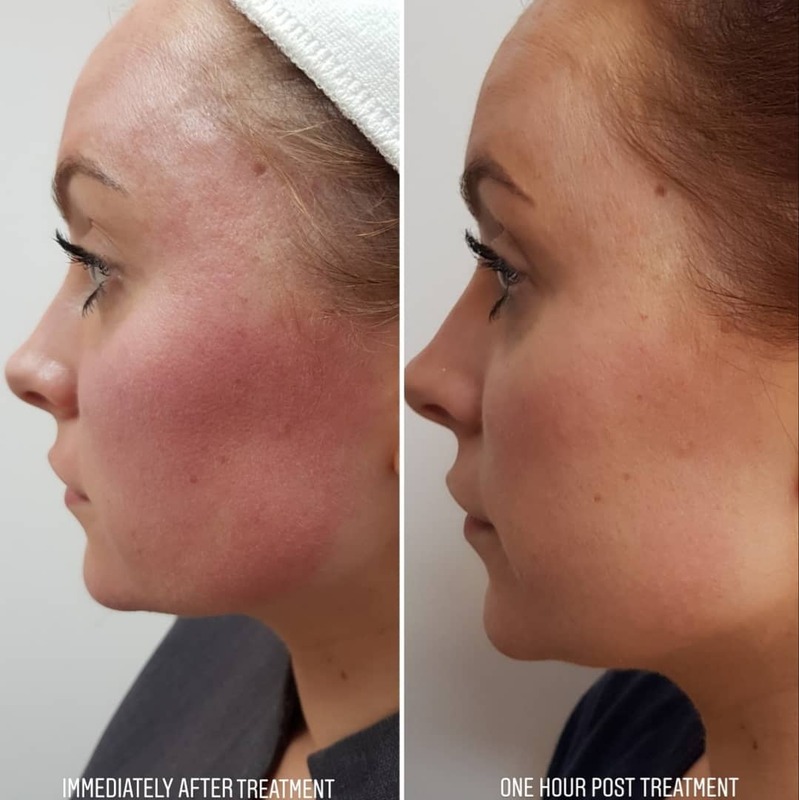 The Pure Roller uses 200 very fine needles designed to achieve a ‘controlled injury’ to the skin without damage leading to increased production of fresh collagen and elastin. 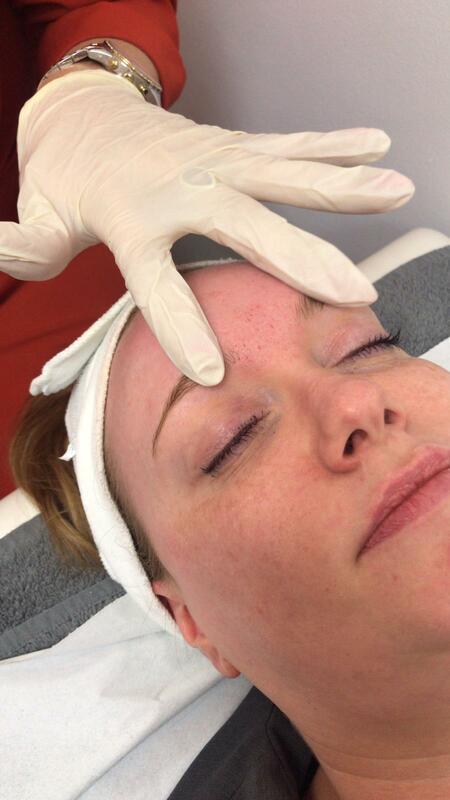 The needles create temporary micro channels into the skin allowing greater absorption of products and ingredients. Regular treatments results in firmer, smoother and more youthful skin. 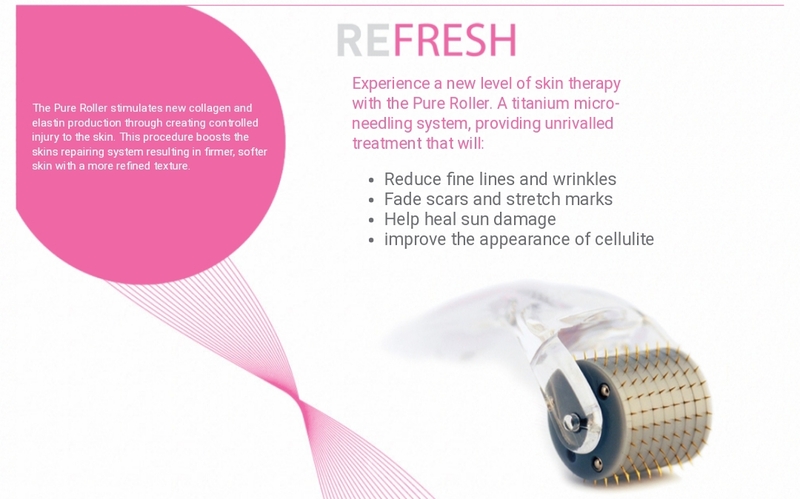 Pure Roller is also known as dermal roller and collagen stimulation therapy. 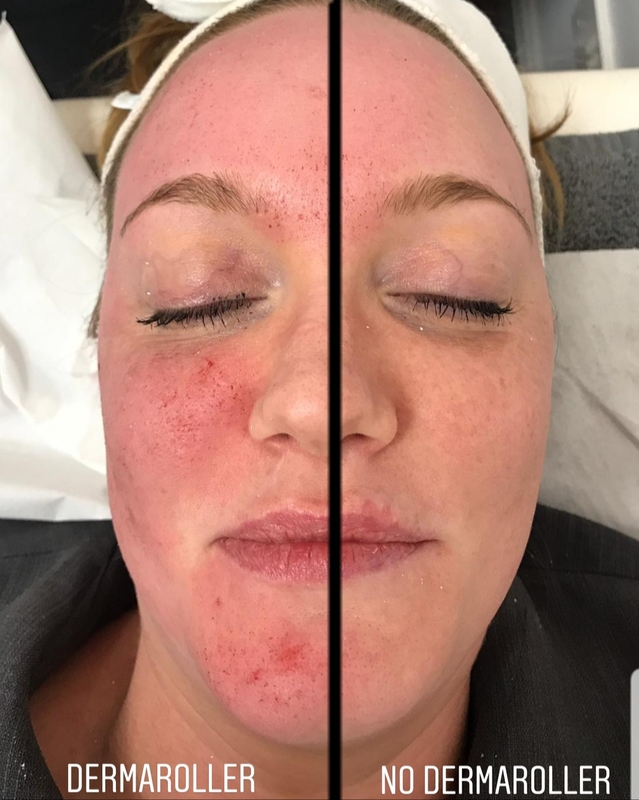 The principle behind Pure Rolling is stimulating and accelerating cell renewal plus new collagen, without damaging the epidermis. 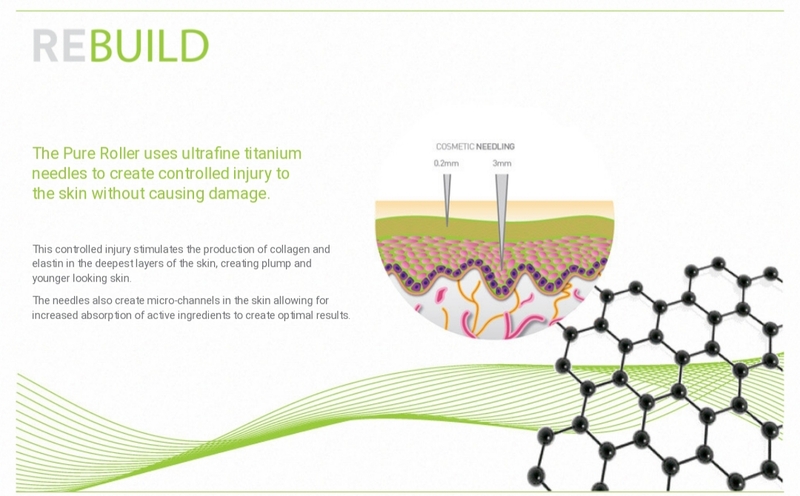 The very fine titanium needles cause a controlled injury to the skin. 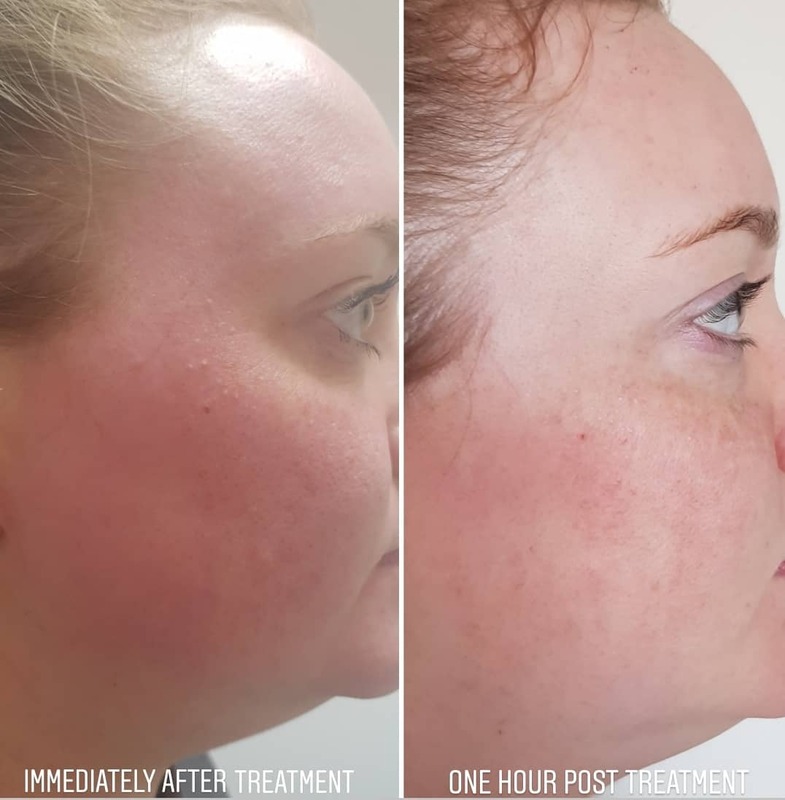 As the skin repairs itself, new collagen is deposited in the papillary dermis resulting in the Retes ridges plumping from underneath, smoothing out wrinkles, fine lines and indented scars. 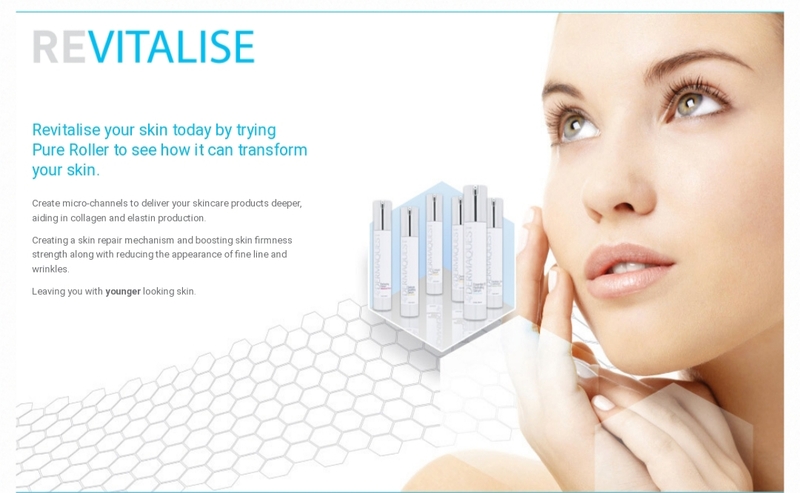 The skins strength, collagen and elastin are improved resulting in a rejuvenated, smooth and youthful complexion. Training Day Is The Best Day!